Our office hours are by appointment only. Please make your reservation online and we will contact you to set up an appointment. Thanks! 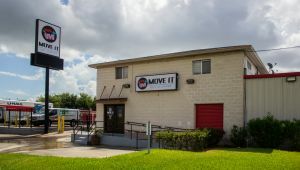 All Safe Mini Storage in Corpus Christi has a wide variety of drive-up units available. 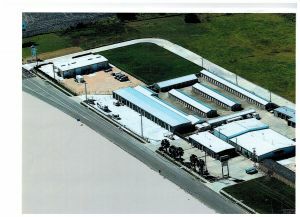 The facility is fully fenced and secured through the use of electronic, gated access. Tenant access is available 24 hours a day. This place doesn't deserve a star. The unit I'm renting has a leak in the roof and now I have water damage . The person managing these units told me they are not responsible. I haven't been there a month now I have to find another unit to rent. I forgot mention also the ants that are also invading my unit. 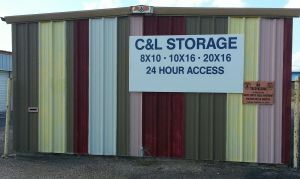 If you are looking for a storage place don't waste your time calling this place. Looked online, found a unit, reserved it, and moved in, all in about 3 hours. Every other place we looked at was sooooo overpriced for the exact same size unit we leased... Not to mention their customer service was lacking at best. 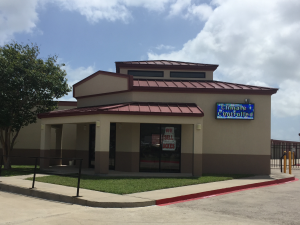 The owner/manager was not only kind and courteous but he was very accommodating to my schedule and my needs. I highly recommend this place!